Cost: $8.50pp, including skate hire & Family of 4: $30, including skate hire. Details: This event will feature Easter festivities with entertainment, prizes to be won for best dressed, games, music and more. Click here for the website. When: Tuesday, 16, 17,18,20 & 23 April 2019- see website for times. 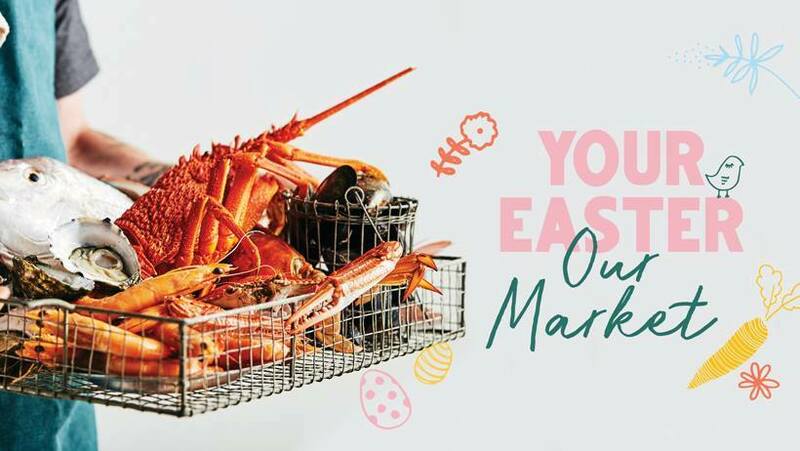 Details: The Adelaide Central Markets will feature fresh produce, South Australian seafood, and the traditional Easter fare. Click here for the website. Details: There will be entertainment, Easter Egg Hunt, create your own 'hunting bag' activities, visit from the Easter Bunny, enchanted castle two-hour high tea experience with handmade savoury and sweet treats, and more. Click here for the website. Cost: See website for ticket pricing. Details: There will be entertainment, free chocolate eggs for all, crack-code on everything egg-related activity and get up close to some of the world's most endangered animals and more. Click here for the website. 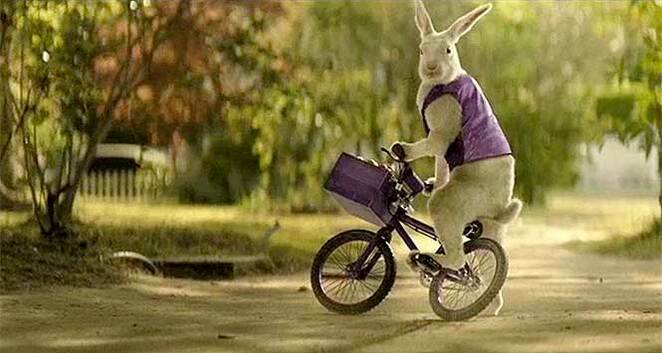 Details: This family-friendly Easter event will feature relaxed fun for family and friends with long day-trips chasing the horizon, little loops, the famous Night Ride, and more. There will be rides of varying distances suited for all fitness levels. The event will also include the ever-popular Easter Egg Hunt. Click here for the website. Details: This family-friendly Easter Event is one not to miss! 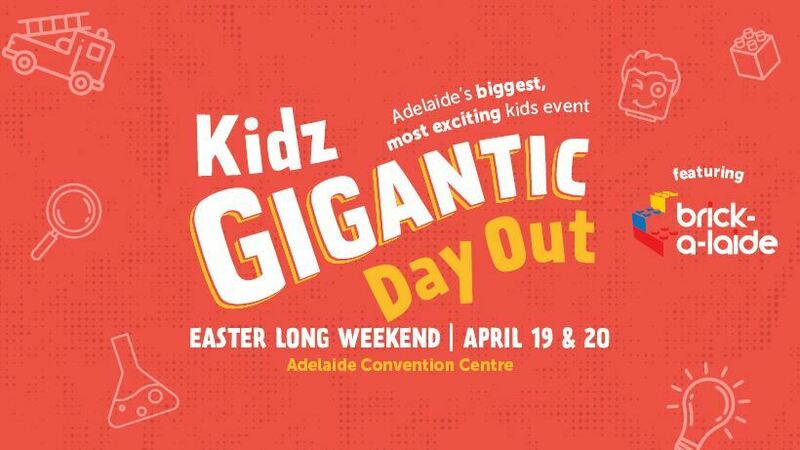 There will be non-stop entertainment with a lineup featuring activities, entertainment, interactive zones, sport, science, nature, workshops, LEGO events, shows, displays, carnival festivities, Lollipop Pop-up Market and more. Click here for the website. 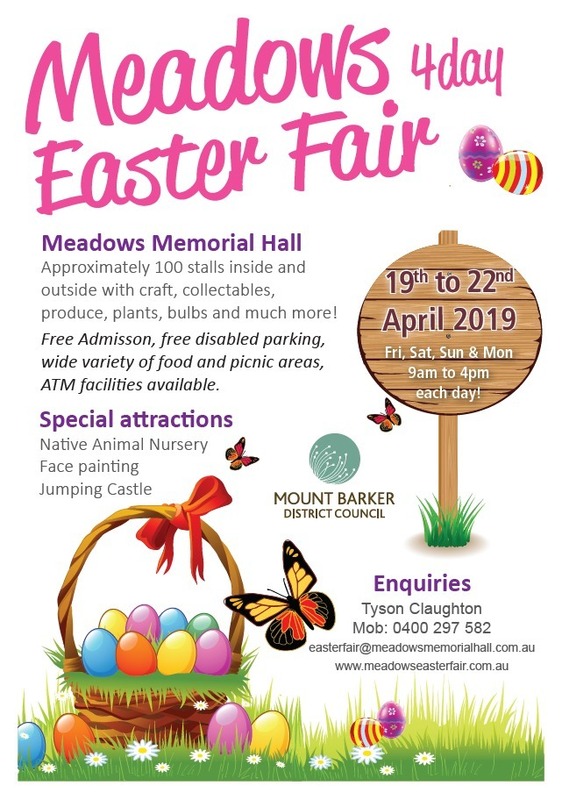 Details: This Easter event will showcase a wide range of market stalls with around 30 stalls within various rooms of the hall and another 70 stalls outside in the bitumen carpark. Click here for the website. 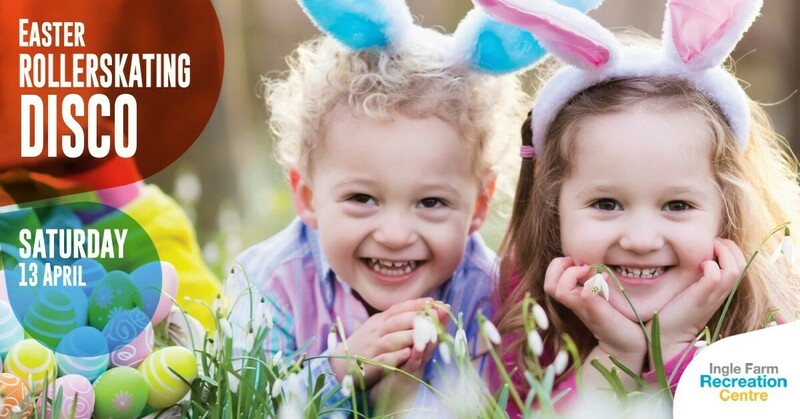 Details: This Easter Event will showcase family-friendly Easter festivities with entertainment, activities, face painting, balloon creations, demonstrations, Giant Chocolate Carving, competitions, and more. Melba's Café will be offering Hot Chocolate varieties throughout the Event. Click here for the website.